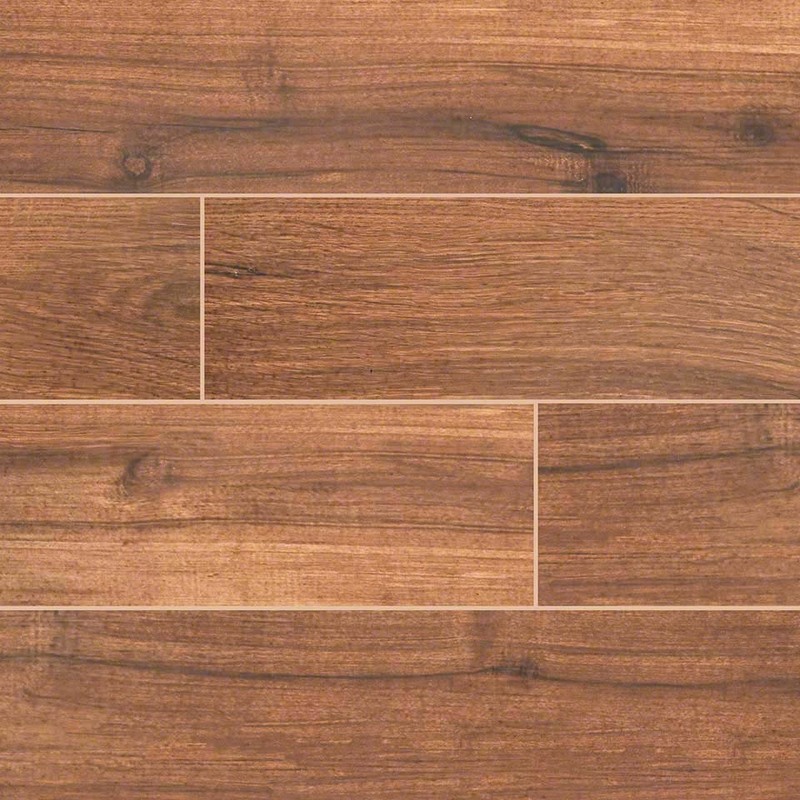 Palmetto Chestnut 6x36 porcelain plank tiles are Glazed and Matte finished. They carefully crafted to replicate the look of hardwood in the convenience and durability of glazed porcelain. Chestnut, Cognac, Fog, Walnut and smoke colors and grain have been recreated in 6 in x 36 in porcelain tiles. They are recommended for residential and commercial use for flooring and backsplash projects.